The Quality in Construction Summit is a one-day event that will place the 3rd of July at London Excel and is intended for construction professionals that want to learn and develop new ideas on improving quality within the construction industry. The event will provide an insight into various topics such as utilising digital methods to achieve higher quality and modern practises to achieve quality builds. Our UK Territory Manager Daniel Hunt will hold a speech regarding “The importance of collaboration to ensure high quality”. During his speech Mr. Hunt will demonstrate how successful collaboration can transform project quality and safety. 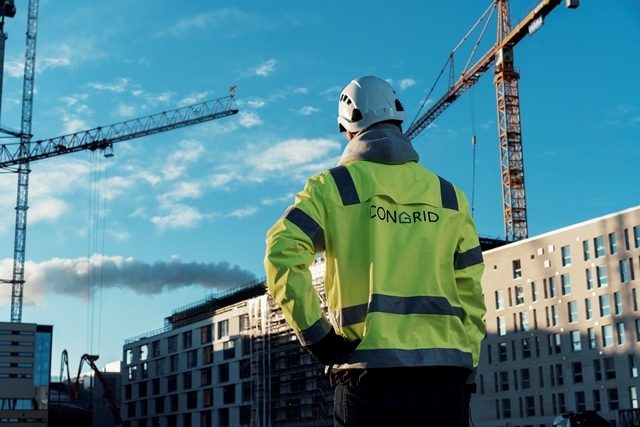 Congrid has grown significantly during the past few years. In this year alone we have expanded our operations in Sweden and are looking to further grow into other international markets. Joining the Quality in Construction Summit is a great opportunity for Congrid to educate the industry on the importance of collaboration through digitalisation on and off the worksites to ensure higher quality builds.